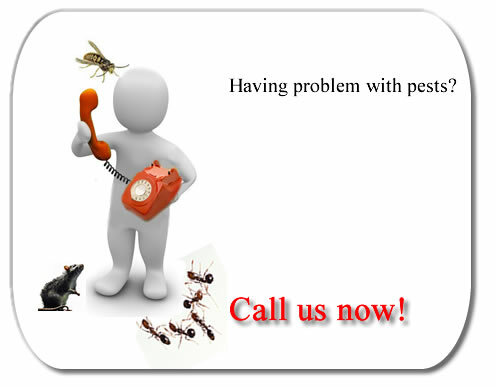 Judd Pest Control are the only company you need to call for pest control services across London. It doesn't matter whether your problems are microscopic lice, or of the four legged furry variety we will take care of them all for you. As a family run business we keep our costs low and pride ourselves on attention to detail with a personal service that's second to none, so you can rest assured that your pest problems are what we thrive on. Based in North London we have fast call out times for emergencies or for corporate and landlord clients we can book regular visits at specified times. We only deliver effective solutions which are always eco friendly where possible. For a free estimate please give us a call.